High Horse Entertainment announce cross-play and dedicated servers for Disc Jam. I know we’ve all had it up to the ceiling with news of Sony blocking cross-play for Minecraft and Rocket League, but it turns out that they can share their toys after all. 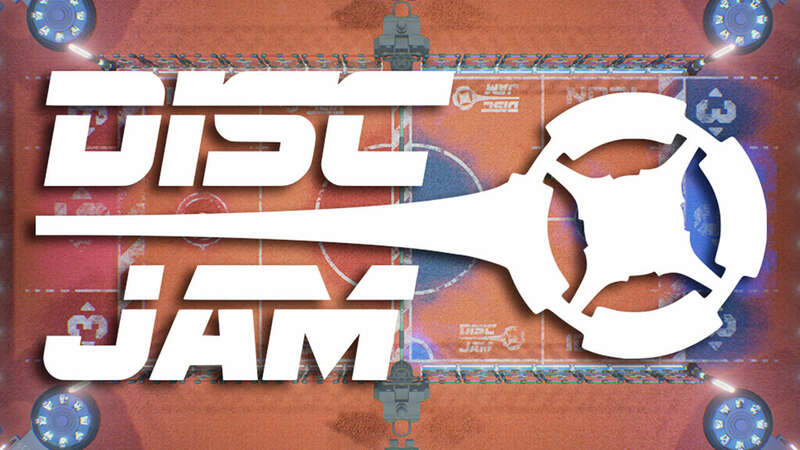 Disc Jam – a cross between air hockey and tennis – released on Steam back in March and was that month’s PS Plus title. This week, High Horse Entertainment announced an impending cross-play feature between the two platforms, making this the third title that Sony has approved for cross-play with another platform – the others being Final Fantasy 14, and Street Fighter 5. “As we mentioned in our dedicated servers announcement, our recent infrastructure upgrades have paved the way for a very important feature: cross-play between PC and PS4! This means that players from both platforms will soon be able to play against each other, effectively joining our player pools and providing more competition for everyone. “We had originally planned to roll out dedicated servers and cross-play much later in the year, but soon after launch it became clear that the best thing we could do to service our players would be to immediately upgrade our architecture in hopes of delivering the best online experience possible. “Now that our implementation has been approved, the new update will go out as soon as it passes Quality Assurance testing. Our hope is that it will go live in the coming week but this timeline is somewhat out of our hands,” they said. So Sony are open to cross-platform play after all. Should we assume that this extends to anyone but Microsoft? Or are the concerns they’ve voiced so far legitimate? Just What is Sony playing out? Let us know your thoughts in the comments below.